Paying for $400,000 in temporary roof repairs at the Albert B. Consentino School will have to wait at least two weeks since Haverhill’s elected officials couldn’t agree Tuesday night what to give up in exchange for the expense. The impasse came when some councilors balked at taking $129,000 away from planned roof repairs at Haverhill High School’s Charles C. White Pool. 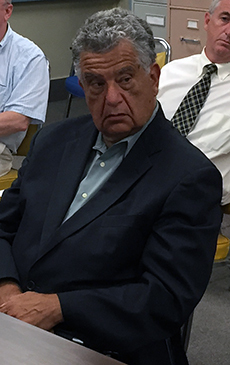 Mayor James J. Fiorentini also proposed transferring money leftover in other capital spending accounts. Councilor Timothy J. Jordan said he fears the pool roof won’t get the attention it deserves. “That pool roof has been in terrible shape for years,” he said. Jordan argued Fiorentini should take the money instead from the city’s $12.4 to $13 million surplus. He also said the mayor promised to tackle the pool roof during tax negotiations last fall. Fiorentini said not only have priorities changed, but there still wouldn’t be enough money for the pool. “A $129,000 will not replace the roof on the pool. We can get an estimate, but I feel right now we need to fix the Consentino roof,” Fiorentini responded. The mayor said Athletic Director Thomas O’Brien believes repairing the high school track is a higher priority than the pool. He added the city needs the multi-million-dollar surplus to balance budgets over the next two years. Besides, he said, a new city budget is only three months away. 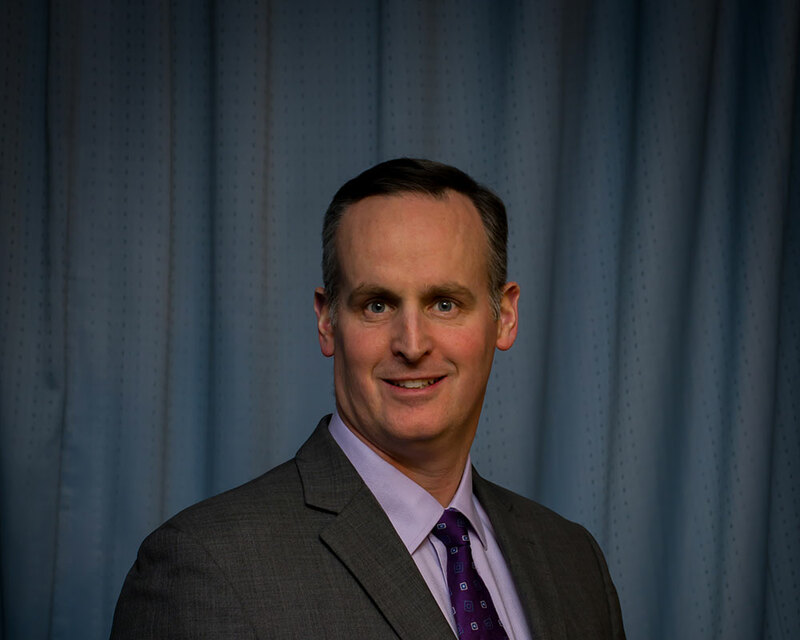 Besides the surplus, Councilor Colin F. LePage noted, he has identified $395,000 in other surpluses or unused or unneeded accounts. For example, he said, there’s $68,000 leftover in a study to determine the future of the Caleb Dustin Hunking School. The replacement school opened two years ago. As WHAV reported last week, City Councilors and the mayor agreed to spend the money on a roof that already has an estimated 700 patches. The intent was to reduce leaks 95% while a renovated or new school is planned. On a motion of Councilor Mary Ellen Daly O’Brien, seconded by Councilor Melinda E. Barrett, the matter was postponed two weeks to allow a closer examination of the city’s surplus. Councilors voted 6-1 for the delay with Councilor Joseph J. Bevilacqua the lone councilor present to disagree with the delay. Councilors William J. Macek and Michael S. McGonagle were absent. Councilors did approve transferring $150,000 from various city accounts for asbestos removal at the John Greenleaf Whittier School.